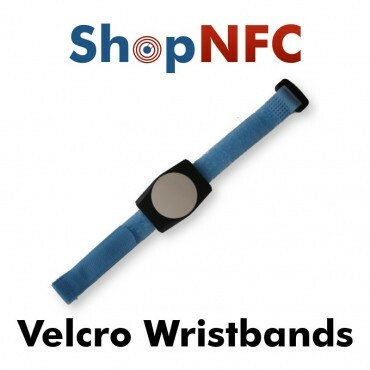 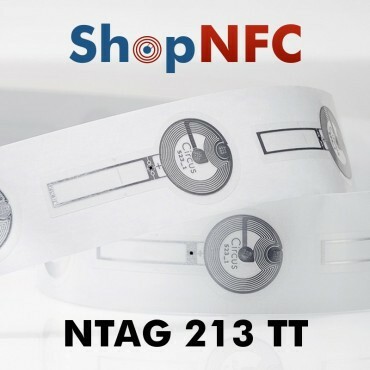 Disposable vinyl wristbands with integrated NFC Tag NTAG213. 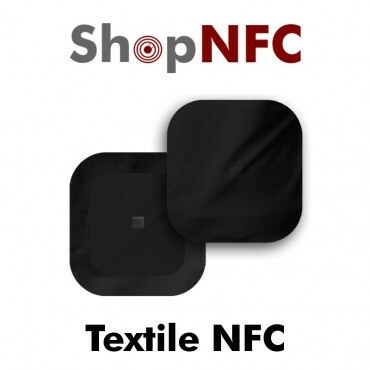 They have a patented automatic accident prevention button in compliance with Italian laws. 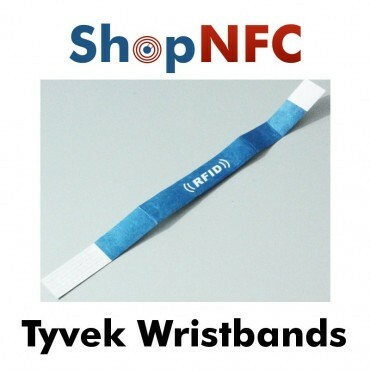 Identifiable disposable wristbands, for concerts, fairs, events, tourist villages, hotels, amusement parks, etc. 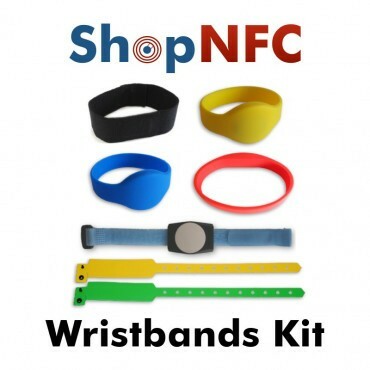 In case of emergency, the bracelet can be removed by forcing the closure, or it can be cut. 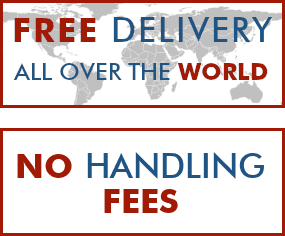 In both cases, it can not be reused. 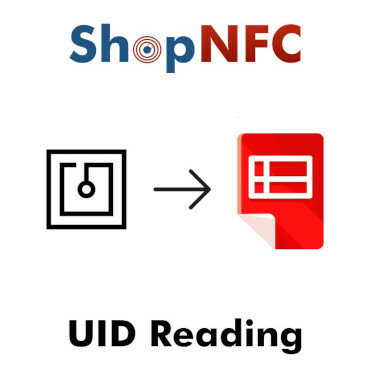 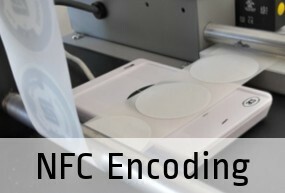 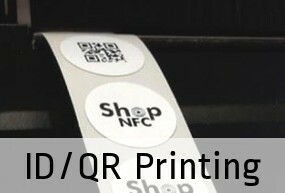 All NFC tags have been tested before sending and are fully functional. 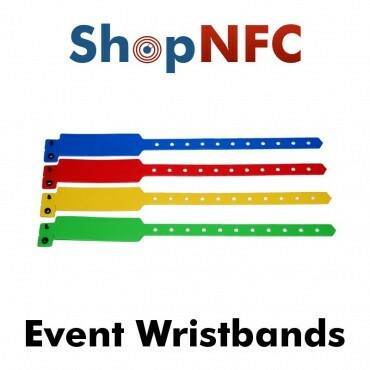 The vinyl bracelets are certified with the CE mark. 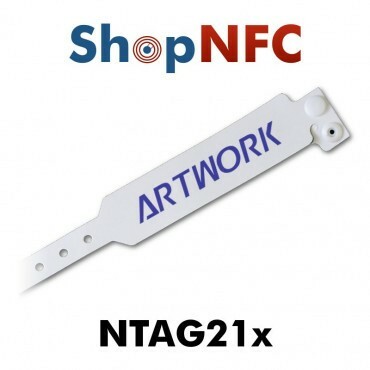 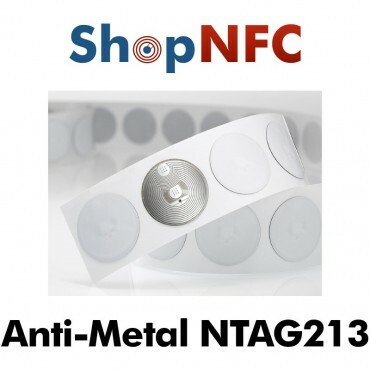 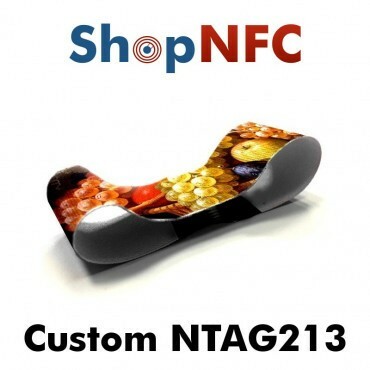 The NTAG213 NXP Chip is compatible with all NFC smartphones and tablets. 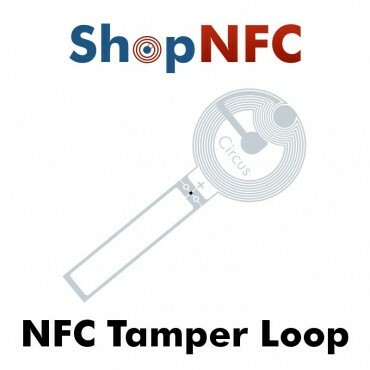 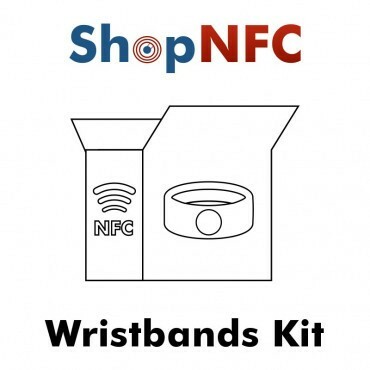 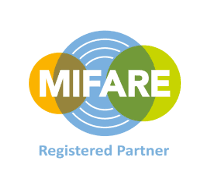 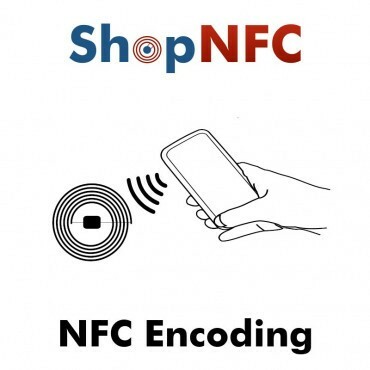 See the list of NFC devices. 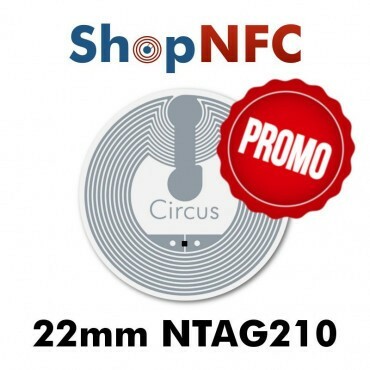 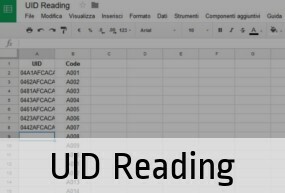 You can write Tags via smartphone with simple free mobile app or NFC readers/writers. 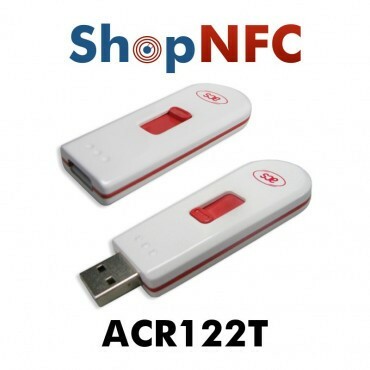 The Token Version of the ACR122U. 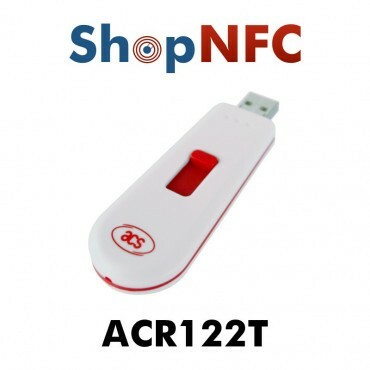 ACR122T is a plug-and-play USB device with CCID and PC/SC compliance, ensuring interoperability with different systems and applications.